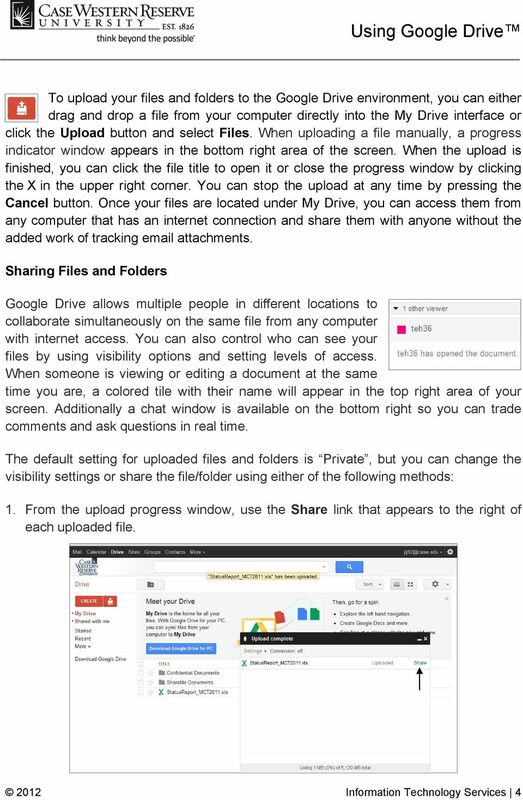 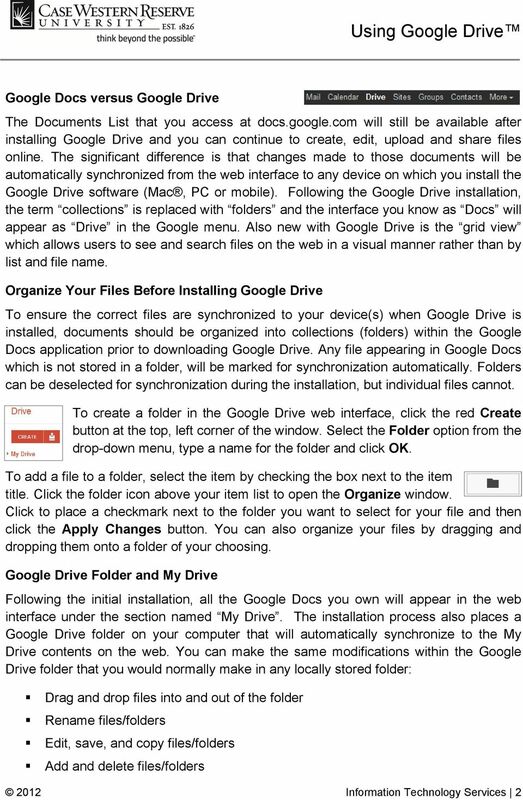 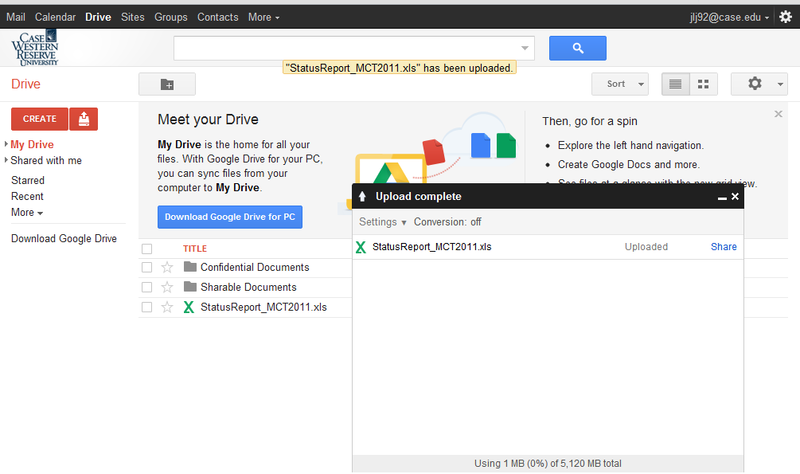 Download "Using Google Drive. 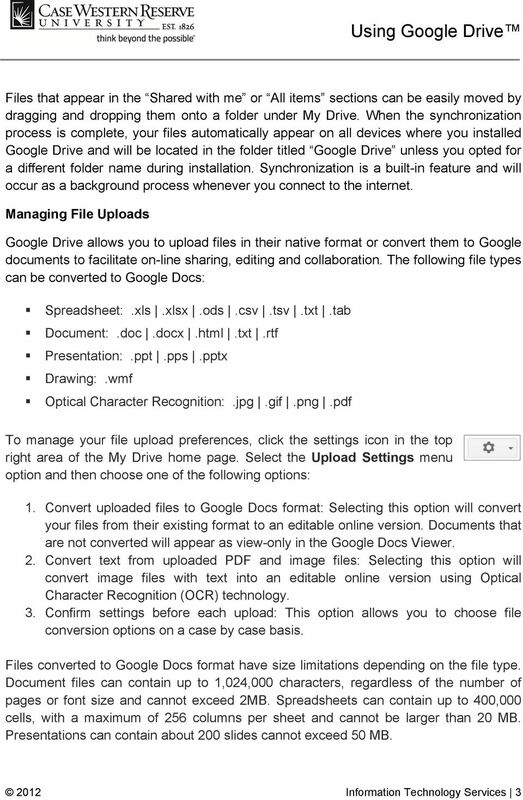 Using Google Drive. 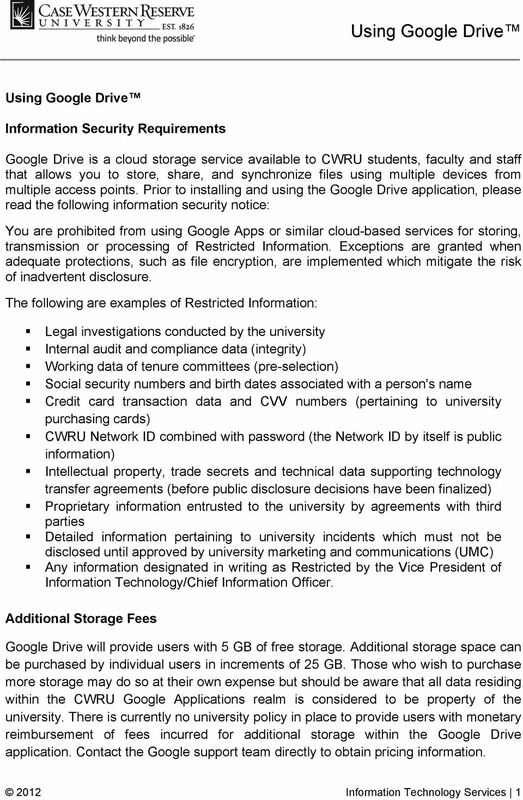 Information Security Requirements"